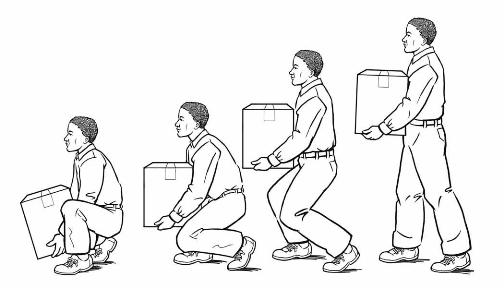 Always bend the knees and get into a squatting position to lift anything. Secure the item you are lifting by placing it close to your body. Lift straight up, pushing with your legs, while keeping your back straight. and lifting of very small items can cause a disk to become weak. up to 200% more stress on your lower back area. Most important is the chair you sit in. It should be height adjustable at the very least. Your feet should be flat on the floor, not dangling and not crossed. It would be best to have a full back support as well. 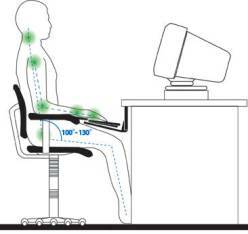 When working at a computer or desk job, don't slouch in your chair. Always sit up tall with your back fully against the back supports. You should always have the key board and monitor directly in front of you. It is also very important that you are not looking down at your computer screen. A good idea is to set your monitor on a monitor stand to raise it to eye level or slightly higher. 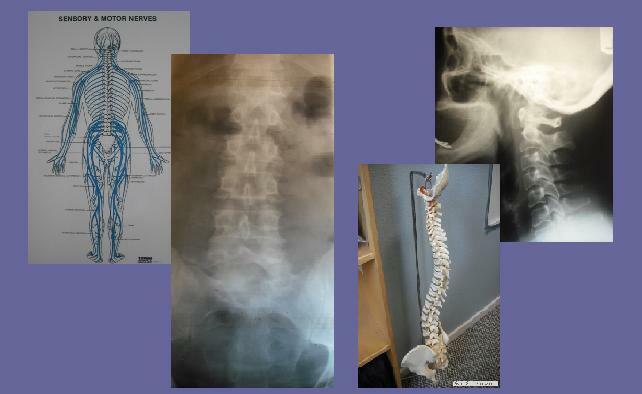 Recent studies have shown that the use of back belts does not reduce the number of work related low back injuries; although they should not be disregarded all together. They can have a positive result when used properly. They should be worn with shoulder straps, so that the belt can be loosened when you are not doing heavy lifting or repeated bending or twisting. A back support belt can be helpful as a constant reminder to use proper body mechanics all day every day.